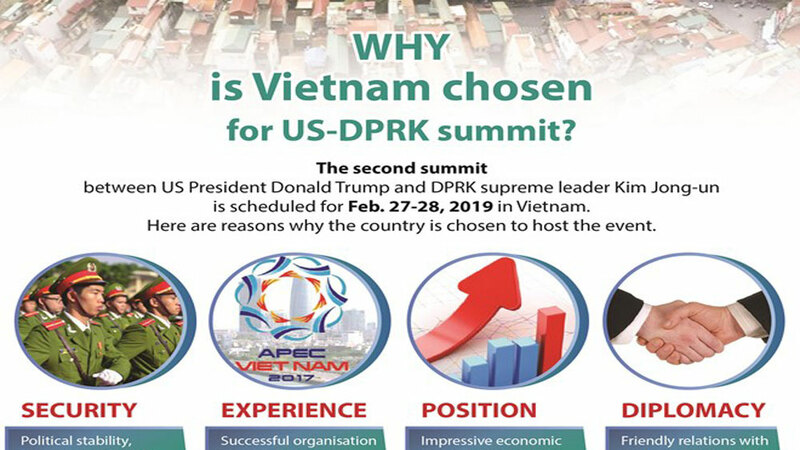 Vietnam always attaches importance to developing the friendly, stable, healthy and sustainable relationship with China, considering this one of the top priorities in the country’s foreign policy, said Prime Minister Nguyen Xuan Phuc. 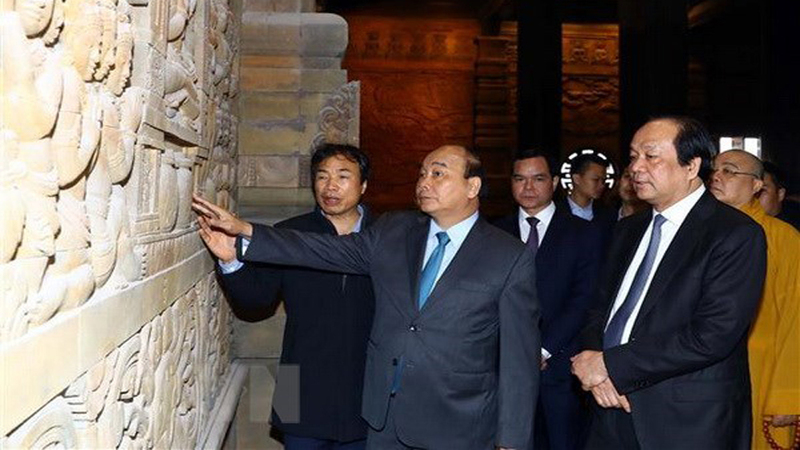 He made the statement at a meeting with Chinese Party General Secretary and President Xi Jinping in Shanghai on November 4 as part of his trip to China to attend the first International Import Expo of China (CIIE 2018) on November 4-5. 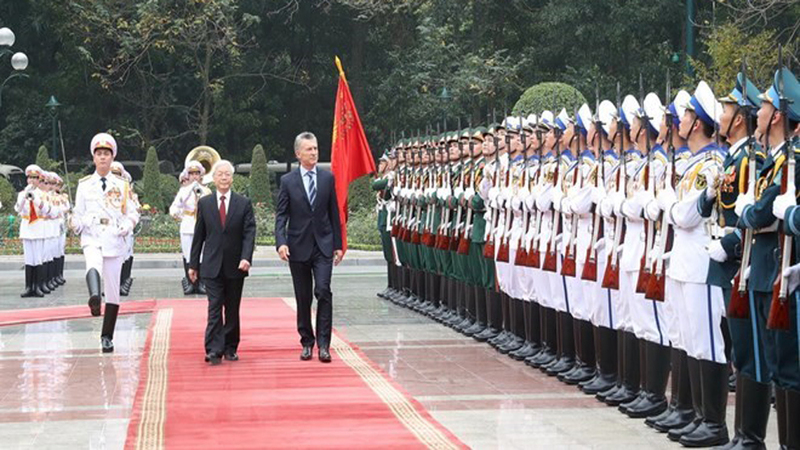 Prime Minister Nguyen Xuan Phuc (left) and Chinese Party General Secretary and President Xi Jinping. 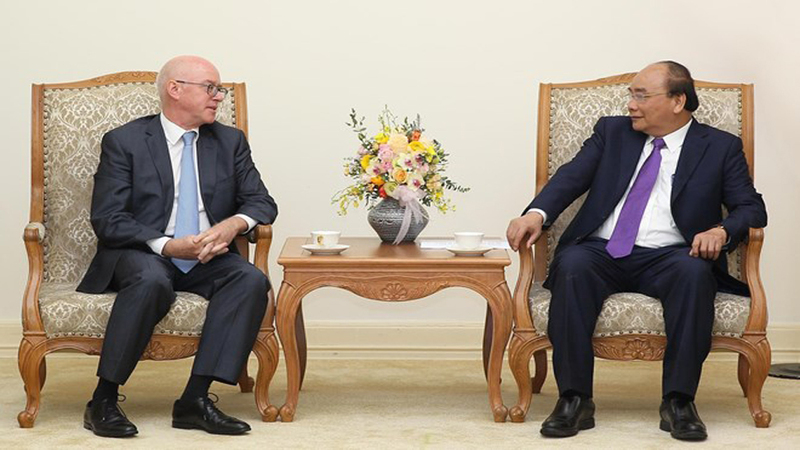 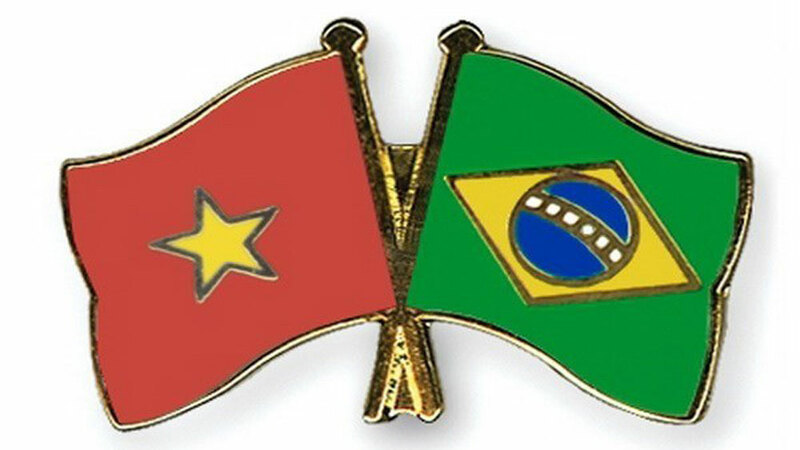 PM Phuc called for joint efforts to maintain high-level visits and meetings, increase mutual political trust, promote important cooperation mechanisms between the two Parties and countries, further utilize the potential of each side and boost cooperation in areas that make practical progress. 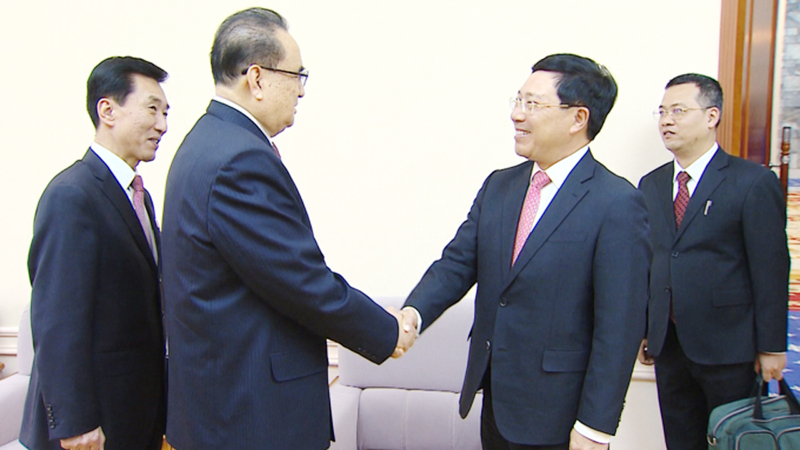 The guest congratulated China on achievements the country has recorded after 40 years of reform and opening-up, and expressed his wish that under the leadership of the Communist Party of China led by Xi Jinping, the Chinese people will soon turn China into a modern socialist country that is prosperous, democratic, civilized, harmonious and beautiful. 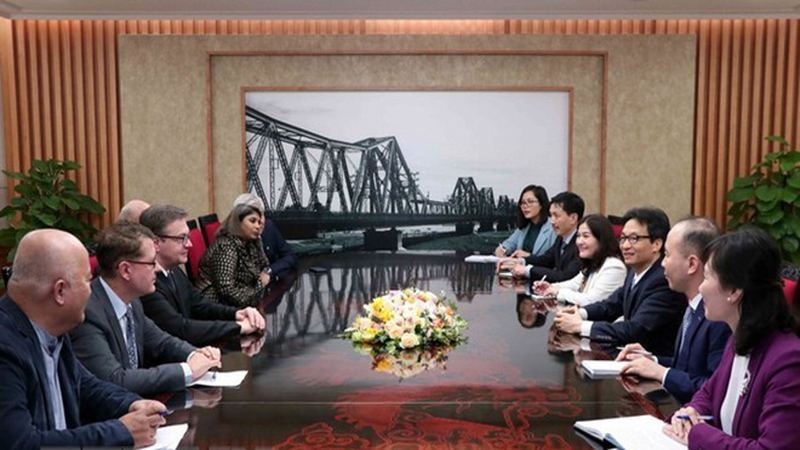 He also lauded China’s initiatives to contribute to peace, stability and prosperity in the region and the world, as well as its Belt and Road Initiative. 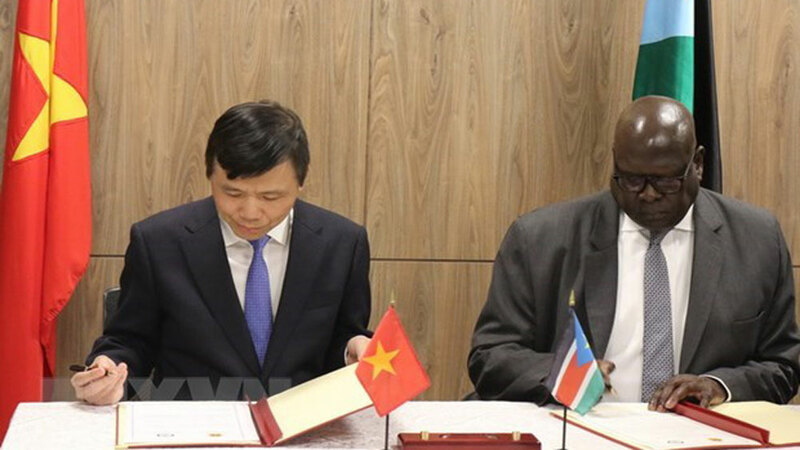 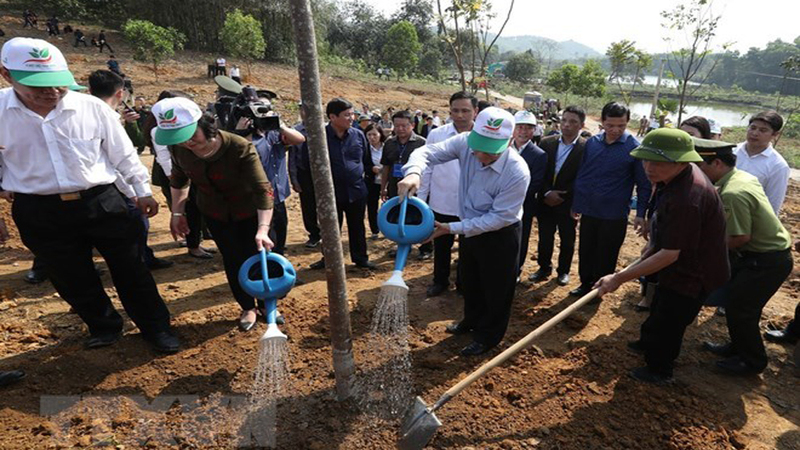 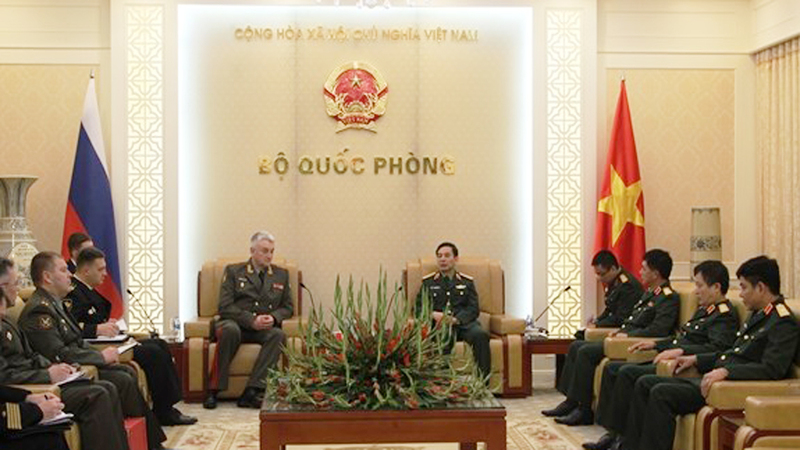 Vietnam backs the Mekong-Lancang cooperation in combination with the framework of the Greater Mekong Sub-region collaboration, for effective use and management of water resources and sustainable development of countries, he noted. 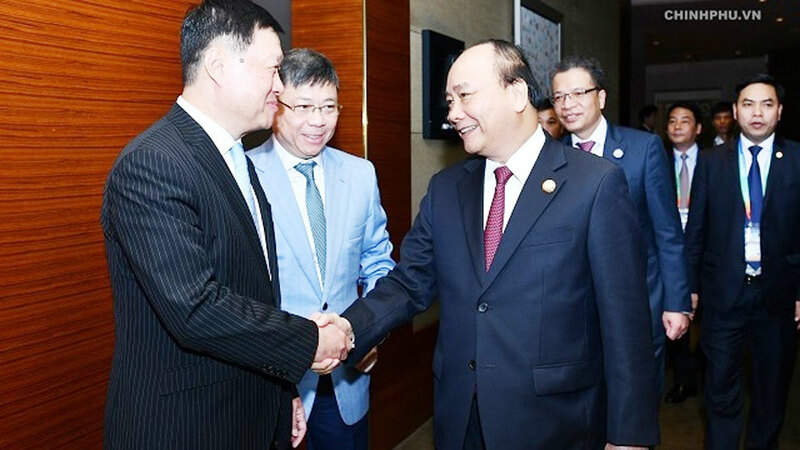 PM Phuc expressed his belief that the CIIE 2018 will open up new cooperation channels for goods distribution, helping promote official trade activities and brand building so that more and more Vietnamese commodities can be consumed in the Chinese market. 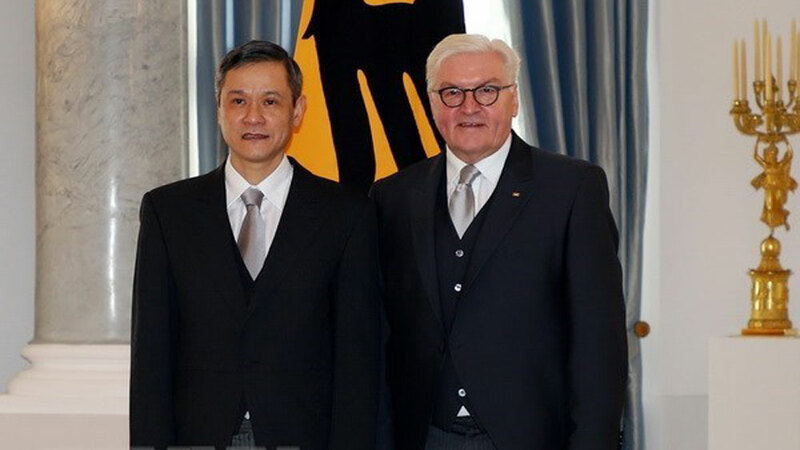 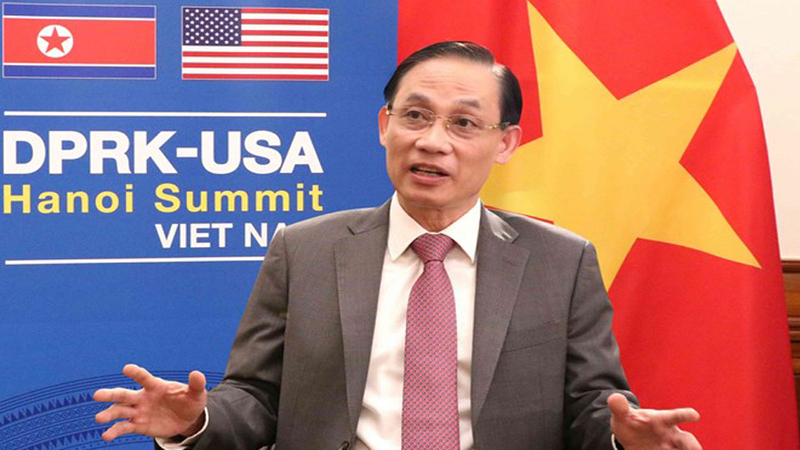 He suggested the Chinese side make it easy for Vietnamese goods to enter its market, and devise practical policies and measures to reduce Vietnam’s big trade deficit, towards promoting the stable and sustainable growth of bilateral trade. 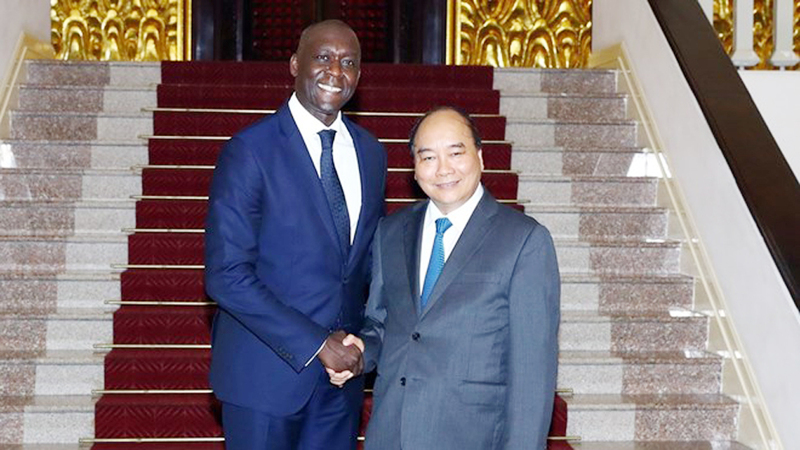 Vietnam always welcomes Chinese firms to invest in the country, he affirmed. 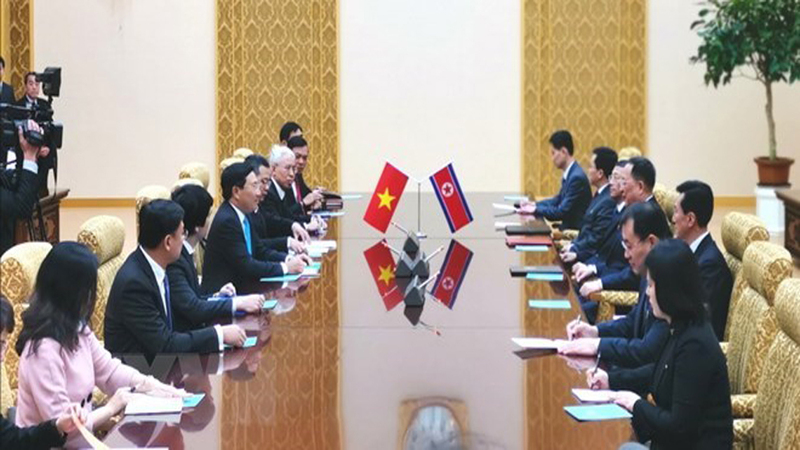 Regarding the sea-related issue, the Vietnamese Government leader applauded positive results of negotiation and cooperation mechanisms in less sensitive areas at sea between the two countries, as well as initial progress in pragmatic negotiation for the Code of Conduct in the East Sea (COC) between ASEAN and China recently. 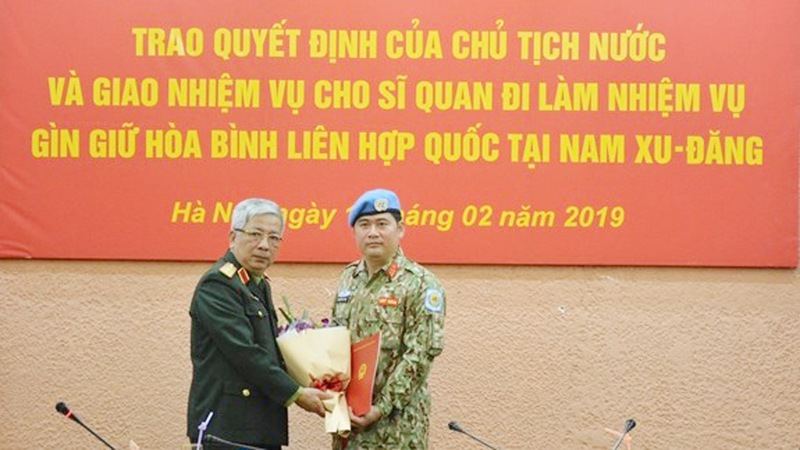 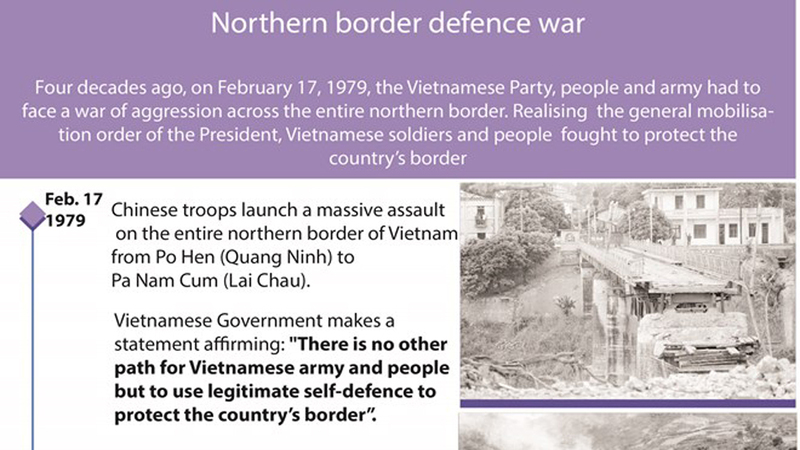 He suggested the two sides respect legitimate interests of each other, seriously realise the common perception of the two countries' high-ranking leaders and the agreement on the basic principles guiding the settlement of sea-related issues between Vietnam and China, and patiently solve disputes by peaceful measures in line with international law and the 1982 UN Convention on the Law of the Sea (UNCLOS), in order to maintain peace and stability in the East Sea and the region. 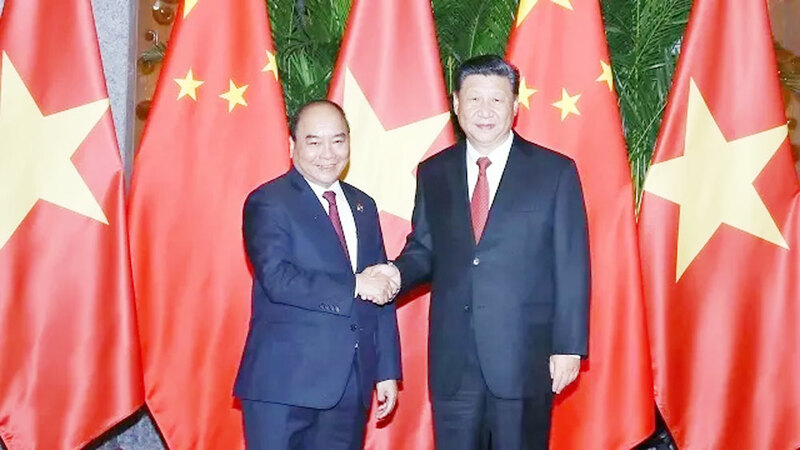 For his part, Chinese Party General Secretary and President Xi Jinping affirmed that PM Phuc’s participation in the expo reflects the Vietnamese Government’s respect for the bilateral relations. 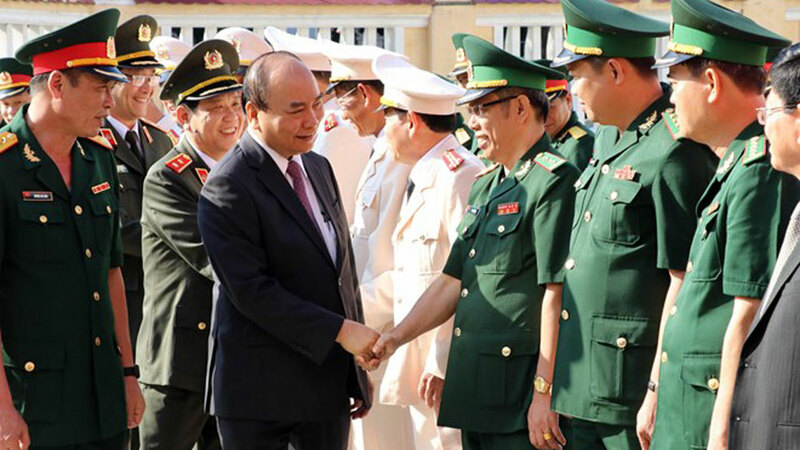 Prime Minister Nguyen Xuan Phuc shakes hands with leaders of major Chinese groups. 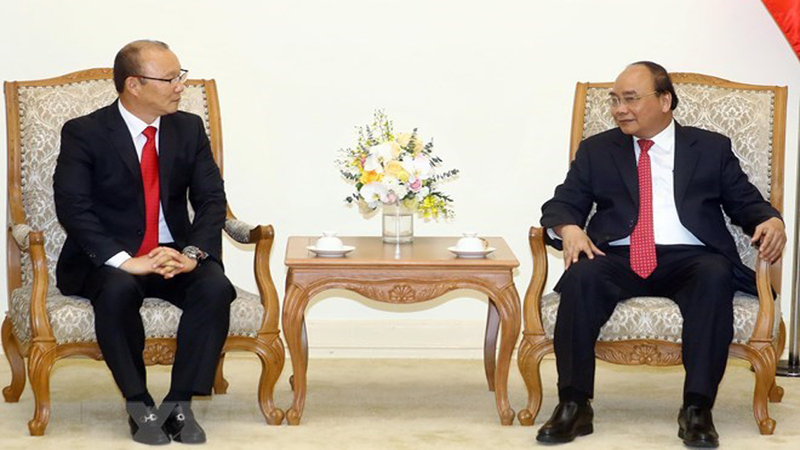 He stressed that the Chinese Party and State always treasure ties with Vietnam, and agree to maintain high-level contacts to bolster political understanding and foster all-round cooperation in a practical manner with the Southeast Asian country. 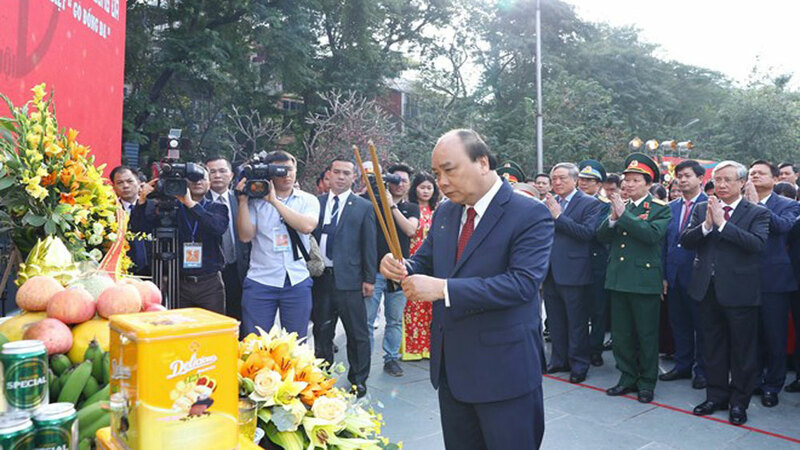 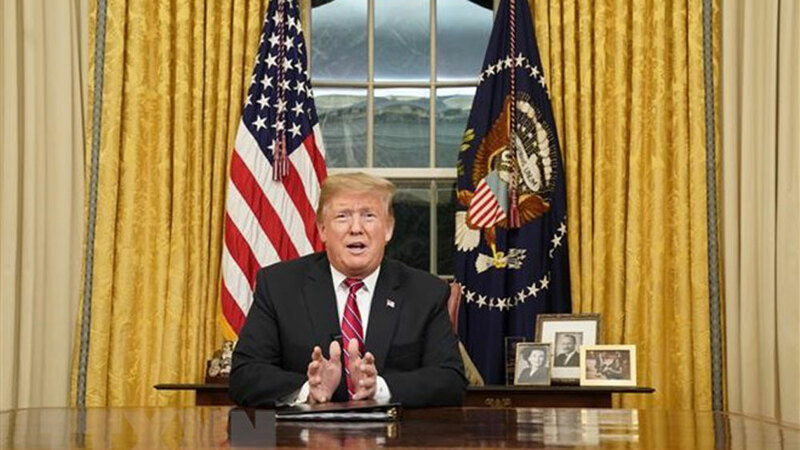 He added that both sides will work together to enhance people-to-people exchanges and consolidate traditional friendship while maintaining peace and sustainability at sea and creating favorable conditions for the bilateral ties to thrive. 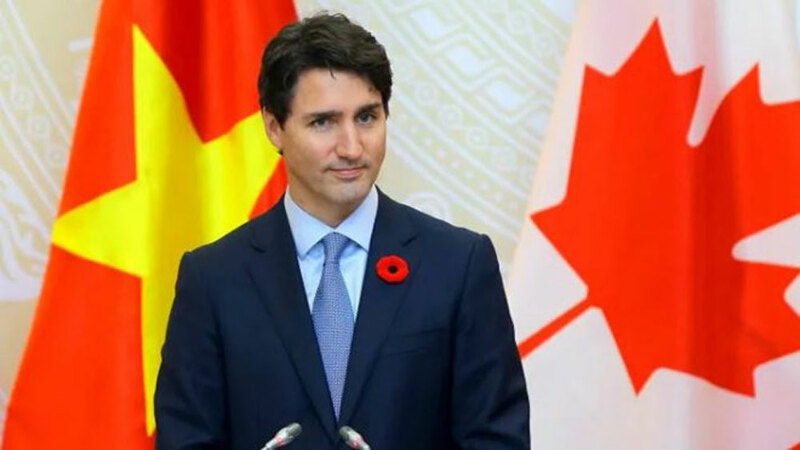 Regarding economic-trade collaboration, Xi stated that China will import more goods from Vietnam to sustainably balance trade with the neighboring country. 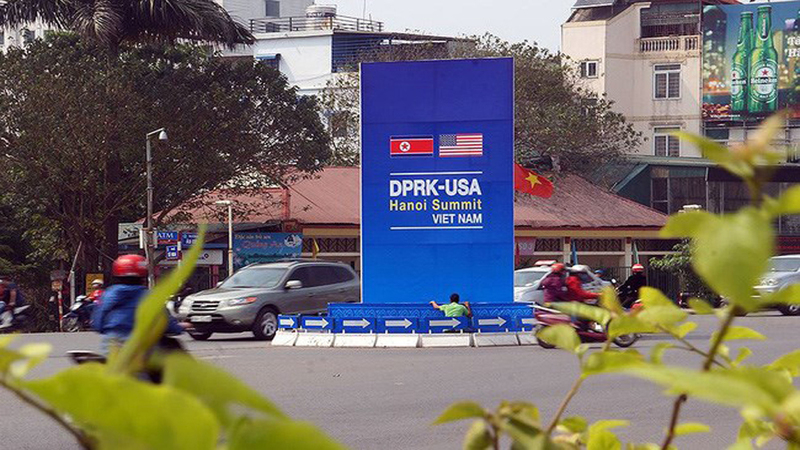 In the past time, China has carried out various measures to increase imports from Vietnam. 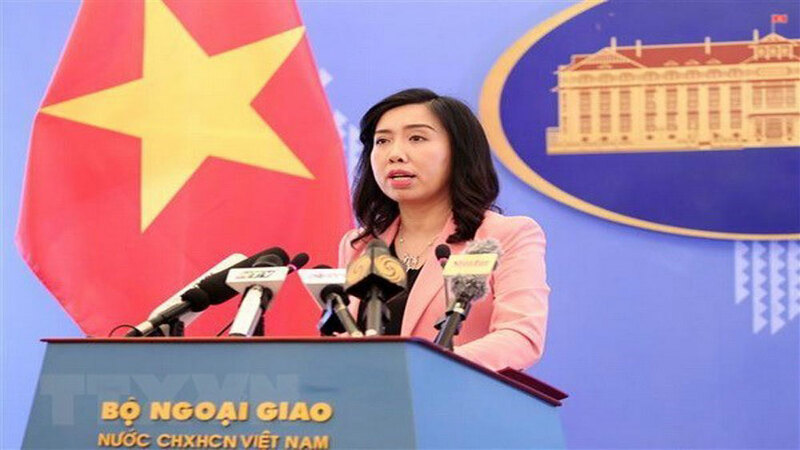 In 2017, Vietnam’s shipments to China rose 36.8% and China will continue to promote the trend in the coming time. 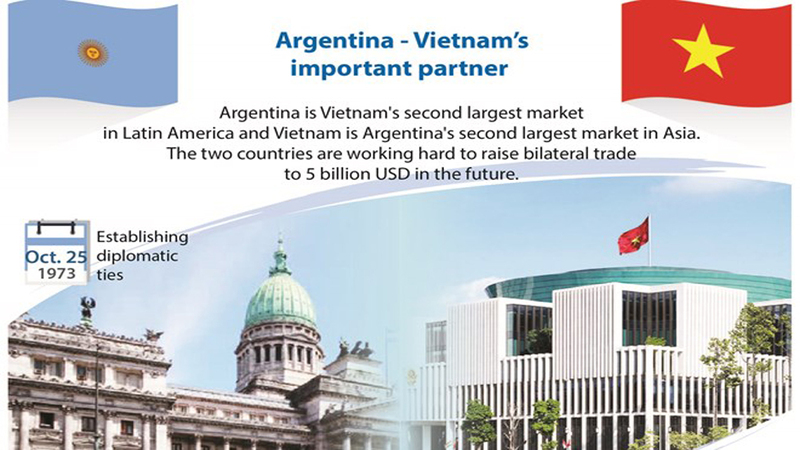 A newly-issued circular on foreign exchange management is expected to promote border trade between Vietnam and China. 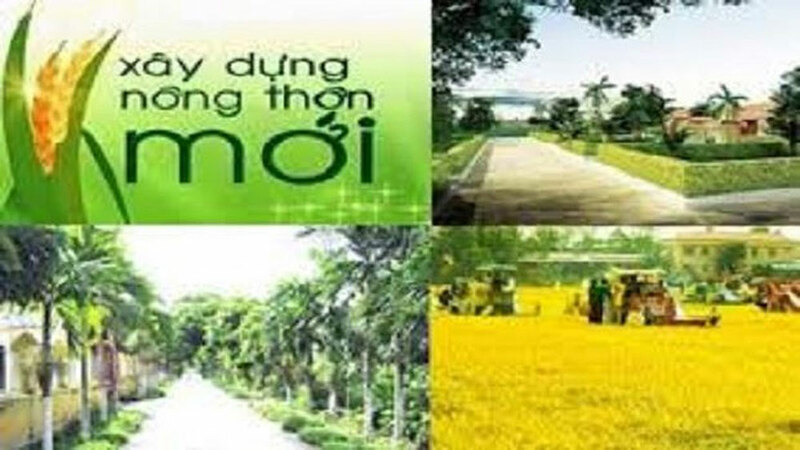 The official opening of bilateral border gates Chi Ma (Vietnam) – Ai Dian (China) is scheduled to be held on September 10. 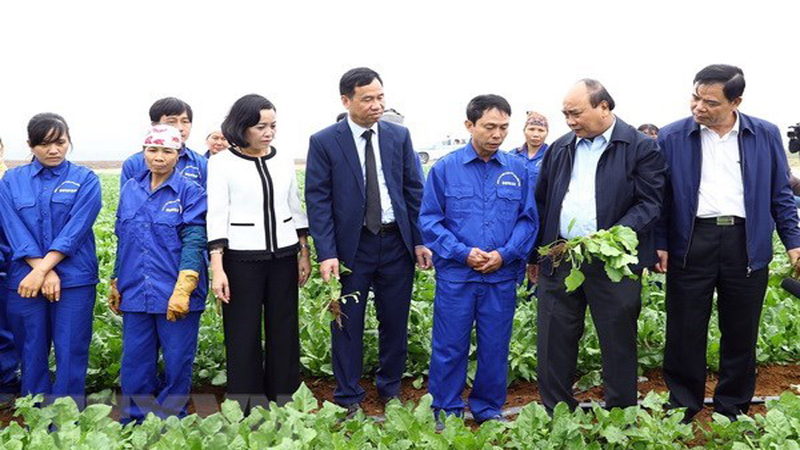 Deputy Prime Minister Vuong Dinh Hue has suggested China’s Guangxi province to continue creating favorable for Vietnamese key products to enter Chinese market. 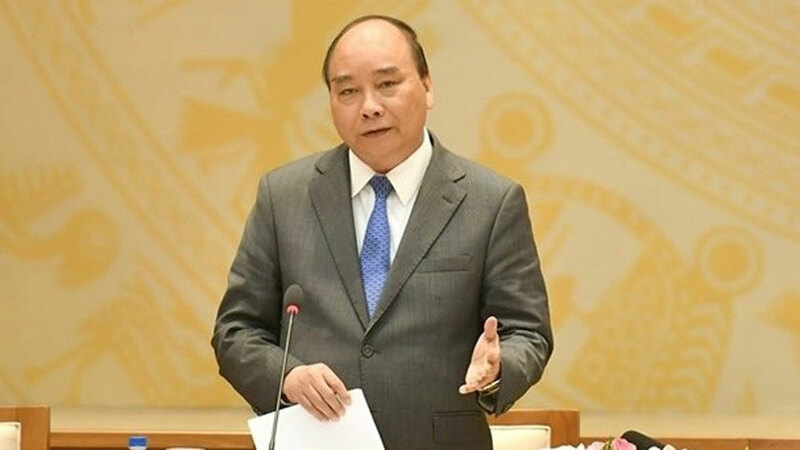 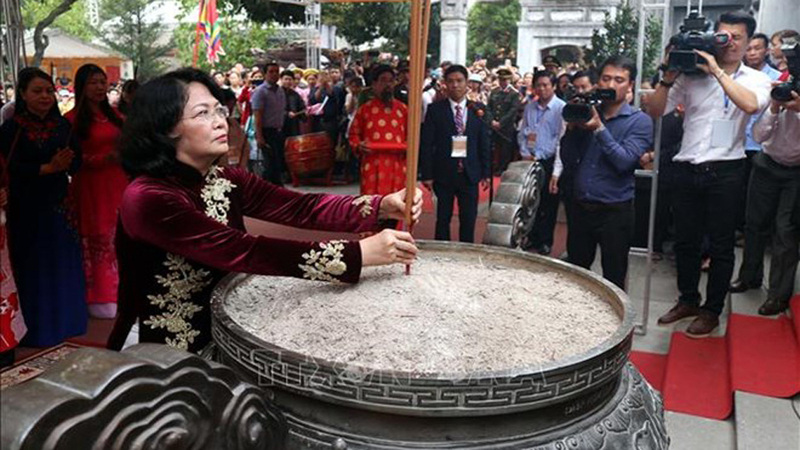 Deputy Prime Minister Vuong Dinh Hue is attending the 15th China-ASEAN Expo (CAEXPO) and China-ASEAN Business and Investment Summit (CABIS), which kicked off on September 12 in Nanning, the capital of China’s Guangxi province. 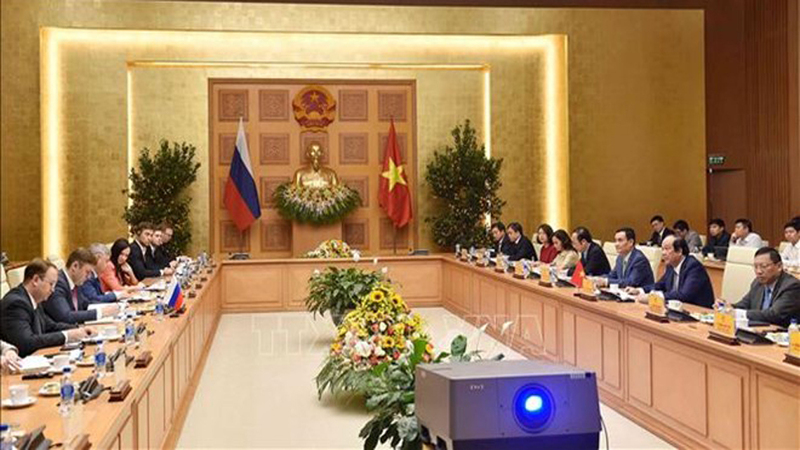 The 11th meeting of the Steering Committee for Vietnam – China Bilateral Cooperation convened in Ho Chi Minh City on September 16 under the chair of Deputy Prime Minister and Foreign Minister Pham Binh Minh and State Councillor and Foreign Minister of China Wang Yi.